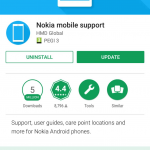 Nokia Mobile released a new update for the great Support app that comes preloaded on all new Nokia smartphones. 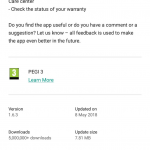 The new update, that bumps the version number of the app up to 1.6.3, brings improvement in finding warranty and improvements to the care center locator feature. Unfortunately, if you’re from Europe, the app still suggest that you take the device back to the operator or store you purchased it from, without giving locations of Nokia Care centers. Apart from that, the app offers you tips, user guide, shows stats about the device and you can contact the Nokia Support team using it. It’s a pretty useful tool. 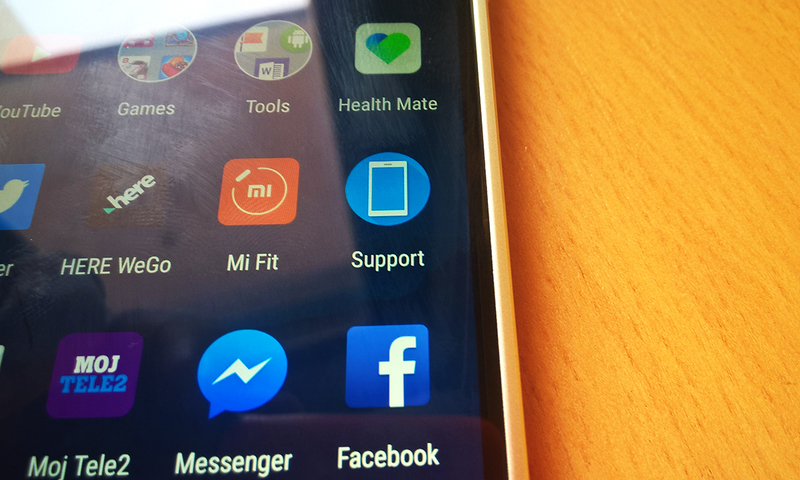 You can find the Nokia Support app here.